Before coming to the Bar Johan had a very successful career as a senior manager in business and finance, specialising in trade with the Channel Islands. Then, qualifying as an Independent Financial Advisor, he specialised in Investments, Wills and Trusts, advising high profile names in the football and music industry. His interest in law eventually drew him to study for the Bar where after a recommendation from his pen-friend Lord Denning, he joined Lincoln’s Inn. 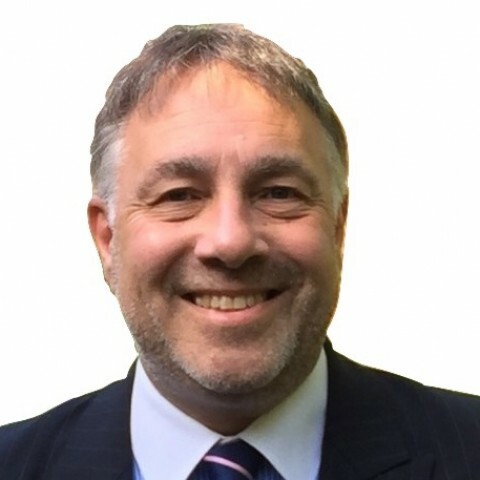 Johan prides himself on his friendly and pragmatic approach to litigation, He does his best to make himself available to discuss any problems and issues with his Instructing Solicitor on the phone and is happy to give telephone advice where appropriate. Johan is happy to attend Court for matters at all levels ranging from Infant Settlement Approvals, CMC’s, Small Claim’s, Applications, Stage 3 hearings and all level of Fast Track and Multi-Track trials. Johan has also trained as a Mediator. The lawyers of Ancient Rome: Who were they? What did they achieve? We don’t have any client feedback for Mr Johan Brooke (1997) at this time. Outside of these key areas of law, Mr Johan Brooke (1997) is always willing to consider any enquiry requiring the experience or knowledge needed to help you or your client. Please call Johan direct or the support team on 01823 247 247 if you would like to discuss any aspect of this profile.